Already own a Pavlok? 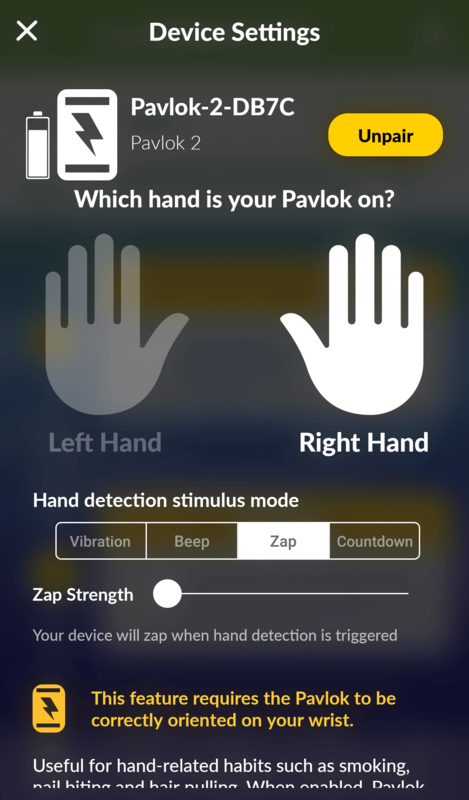 Download and connect to the Pavlok App on your iOS or Android smartphone here. Pavlok is an alliance of hardware and software to help you reach your habit goals. In addition to the latest Pavlok hardware technology, your purchase includes a variety of apps and modules to help you stay on track and transform your habits. We are continually adding new features and modules which can also be added to your app using our in-app currency Volts which you earn for doing positive behaviors. This is the home base of your Pavlok app and can be used to launch a variety of apps and features included in your Pavlok device. This will allow you to keep up with the rest of the Pavlok community and cheer them on as they improve their habits. See when people succeed, check-in, and even give them a virtual thumbs up for encouragement or even a light and playful vibe from afar. Our explore section contains the latest news and articles from Pavlok, so you’re always up to date with the newest habit change research, tips and tricks, and more. Want to get in touch with someone from the Pavlok team? Use our chat button to share feedback or ask your questions. The “settings” of the Pavlok app, the more section can be used to customize your Pavlok to your liking as well as change your password, set reminders, edit your profile, and choose your habit focus. An alliance of hardware and software to help you quit smoking. 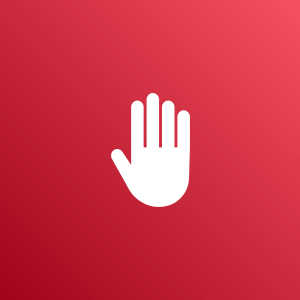 Whether you’re looking to quit smoking, cut back on junk food, or even wanting to stop biting your nails, the Stop A Habit function helps you break down the habit you’re trying to quit and give you the highest chance of success. The stop a habit feature will help you get crystal clear on your goal and assist throughout the process. With daily check-ins, notes, and more you’ll be well on your way to stopping your chosen bad habit in its tracks. Our intro course is a fantastic supplement to the Stop A Habit feature and can be used to get a basic understanding of how habits are both formed and changed. If you’re looking to really take your habits to the next level, this intro course will help you discover everything you need to know to change your habits and become a better version of yourself. The Pavlok remote can be used to interact with the Pavlok hardware using the app on your mobile device. With My Pavlok Remote, you can change the strength of your buzz, beep, or zap, toggle double zap, and adjust your Pavlok’s settings to your preferred settings. One of our most popular features, hand detect makes it easier than ever to change your habits. Configure hand detect to buzz, beep, or zap, depending on when your hand reaches your face. This feature is perfect for automatic habit change when working on habits such as quitting smoking, biting your nails, and pulling your hair. The double tap feature allows you to change the strength of your devices zap strength without the need for your Pavlok app. Our Pavlok community consists of thousands of Shockers around the world who are committed to changing their habits. Join our Facebook community and get all the support and resources you need to change your habits. Have an amazing story you want to share? Wishing to inspire our community of thousands of Shockers around the world? With this feature, you can easily record and share your habit change story with the Pavlok team and possibly the community. 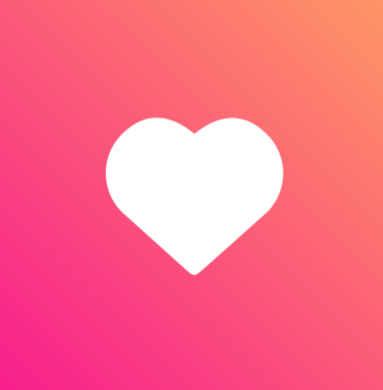 Use our gratitude app each day to express three items of gratitude which has been proven scientifically to improve your mood, reduce stress, and make you more positive overall. Use our gratitude feature to take a few deep breaths, share what you’re grateful for, and earn Volts for taking action daily. You can even “wager” Volts to ensure you show your gratitude each day. Need a quick break throughout the day? Play a few rounds of our version of the hit game FlappyBird. Pavlok rewards it’s community for performing good habits such as using the app, checking in, and hitting your goals. Earn “Volts” for your positive behaviors and use those Volts to unlock new features, modules, and habit change courses. An alliance of hardware and software to help you quit nail biting. An alliance of hardware and software to help you quit hair pulling. An alliance of hardware and software to help you control food cravings. An alliance of hardware and software to help you quit your bad habit. An alliance of hardware and software to help you wake up on time. The sleep tracking module in the app, helps let you know the quality of your sleep so you can work to improve your sleep habits over time. Using the sleep tracking feature, you can monitor your sleep quality and see how your diet, stress, and other variables affect the quality of your sleep. While the Pavlok and Shock Clock can be used as an alarm to start your day, it’s also a fantastic tool to use to get a gentle reminder (buzz, beep, or zap) to remind you to stretch, drink water, take a break and more. Customize your alarms and let your Pavlok remind you when it’s time to do a desired task. Need an extra boost to make sure you get out of bed? 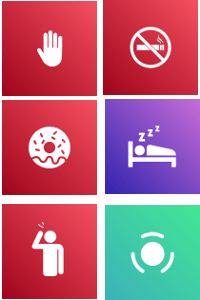 Our jumping jacks alarm feature requires you do a quick set up jumping jacks to keep your alarm off and prevent you from getting zapped. 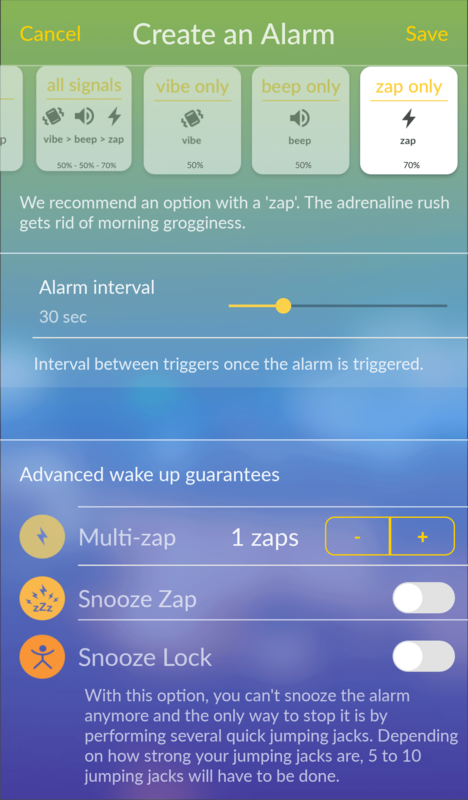 Fully customizable, this is perfect for you if you need that extra push to stop hitting snooze. Our Light Sleep Alarm feature works to wake you up in your lightest stage of sleep which has been proven to reduce grogginess, improve your mood, and more. Stop waking up at the wrong time and let this feature help you start your day right. An alliance of hardware and software to help you succeed. Our Pavlok Chrome extension works with your Pavlok to assist in improving productivity and send you custom reminders throughout the day. Use our Chrome extension to block distracting websites, limit the number of tabs you have open in your browser and more. Choose between a beep, buzz, or zap to help keep you on track! Our intro course is a fantastic supplement to the break our Stop A Habit feature and can be used to get a basic understanding of how habits are both formed and changed. If you’re looking to really take your habits to the next level, this intro course will help you discover everything you need to know to change your habits and become a better version of yourself.